GymKids is a carefully designed motor development program for preschoolers. The gym environment is arranged to stimulate and satisfy your preschooler's natural curiosity through movement. Stimulation activates the sensory systems and enhances development. All of our equipment, including the parachute and bubble activities provides opportunities for children to tune their senses to the excitement of color, music, language and touch through physical activity. In the GymKids program, children are free to choose and explore the equipment. Each one hour class begins with 40 minutes of exploration where children are encouraged to be creative and spontaneous within the boundaries of safety. The last 20 minutes of class time focuses on group activities that are led by the instructor. These include directional games, movement activities, songs, finger plays, parachute and bubble games and our special GymKids puppets. There is no competition in GymKids. We recognize that each child is unique and develops at his or her own pace. Our experienced teachers plan equipment arrangements, activities, music and songs every week. Explanations and guidance are provided both individually and as a group. 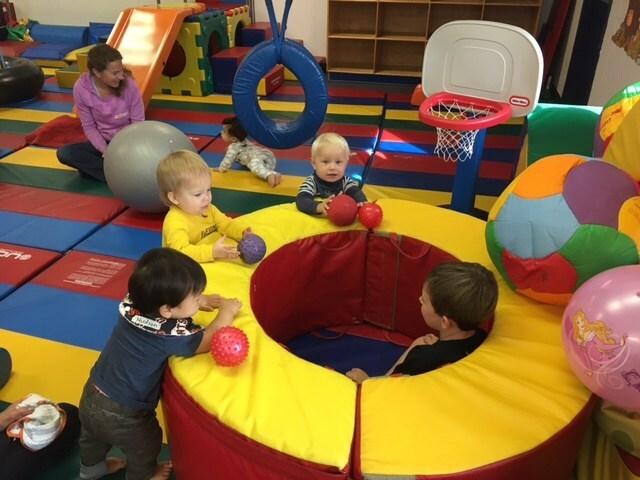 Exploration of the GymKids equipment promotes development of perceptual motor abilities. These include: body image, balance, spatial awareness, hand-eye and foot-eye coordination, laterality, directionality and form discrimination. Attributes of movement such as rhythms, loco-motor coordination, agility, strength and flexibility are also developed. 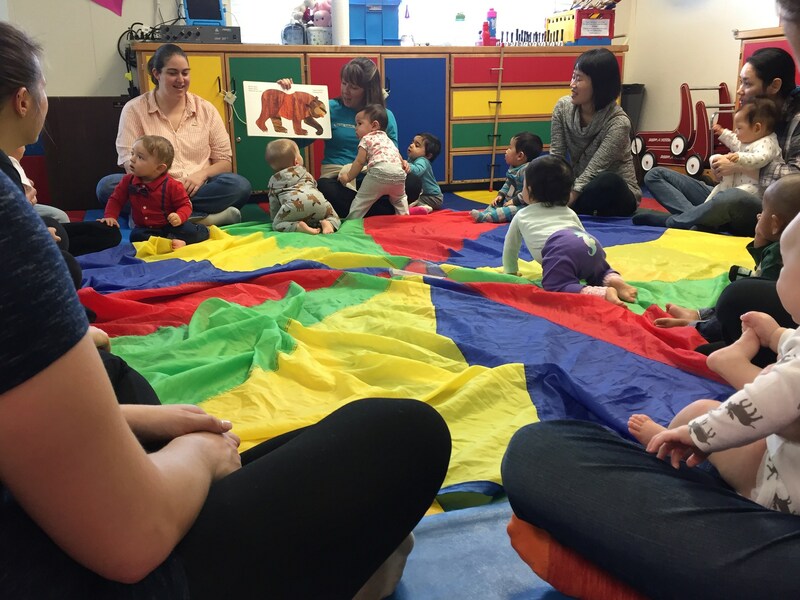 Circle Time activities develop social skills, listening skills, movement, musical awareness and much more. As active participants, parents learn how to help promote their child's motor development by allowing them to move independently with self-awareness and safety.